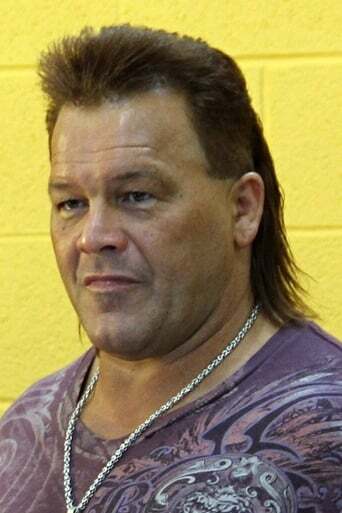 Christopher "Chris" Chavis is a Native American professional wrestler best known for his work with the World Wrestling Federation (later known as World Wrestling Entertainment) as Tatanka from 1991 to 1996 and from 2005 to 2007. His ring name is a Lakota word that literally means "bull buffalo." He is descended from the Lumbee Native American tribe.